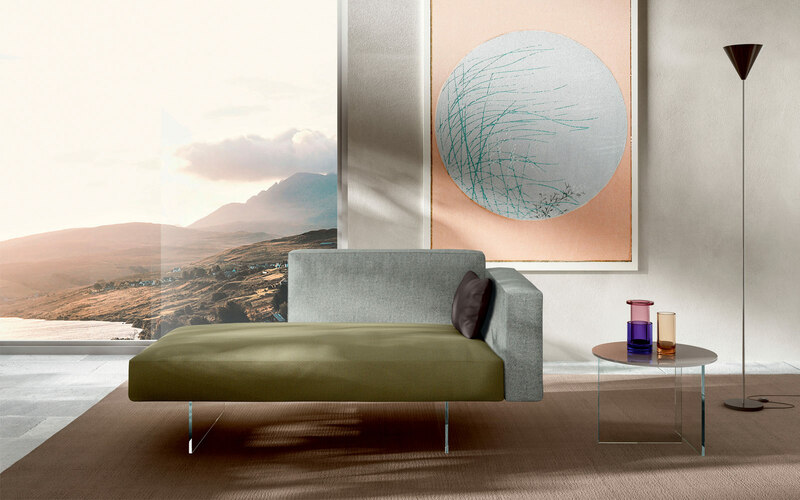 The Air sofa’s greatest strength lies in its modularity: choose your own depth and backrest height, mixing fabrics and hues, to create a seat tailored to your own comfort and your own personality. Thanks to the patented fastening system, you can create a unique seat that can be taken apart and reconfigured at any time. The lightness created by the glass legs and the bold straight lines of the seating create a uniquely light feel whilst still maintaining the comfort level you would expect from a high-quality sofa. 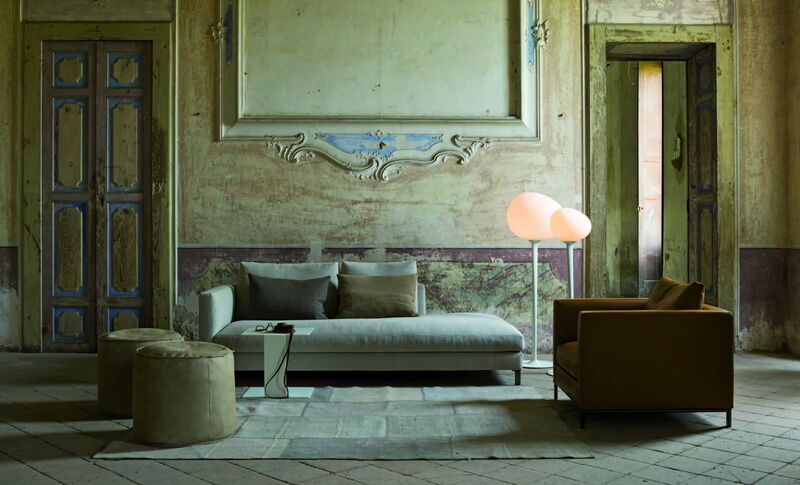 All elements such as seats, backrests, armrest or even the frame with glass supports come in an extremely wide range of dimensions thus allowing to create something truly original. 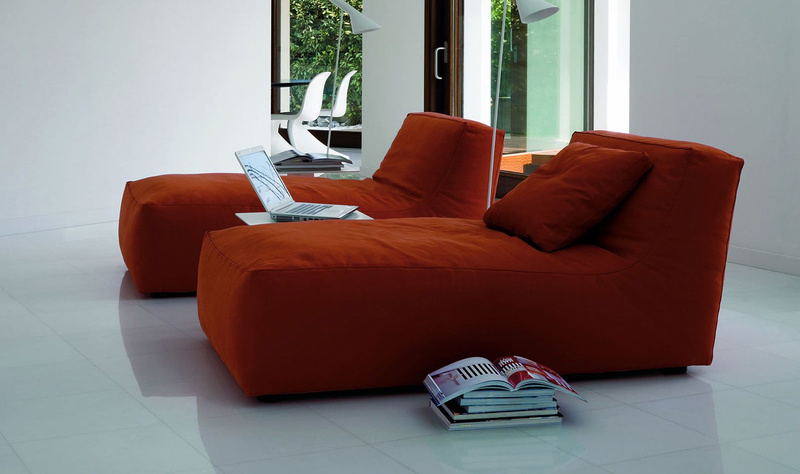 Selection of various fabrics and leathers top the enormous modularity that is Air Sofa system. LSP offer a free professional home design consultation to help you create a composition that fully meets your needs. A range of 2 fabric groups, 2 groups of leather and 1 group of eco-leather, each one in different colours. Suitable for mix and match.